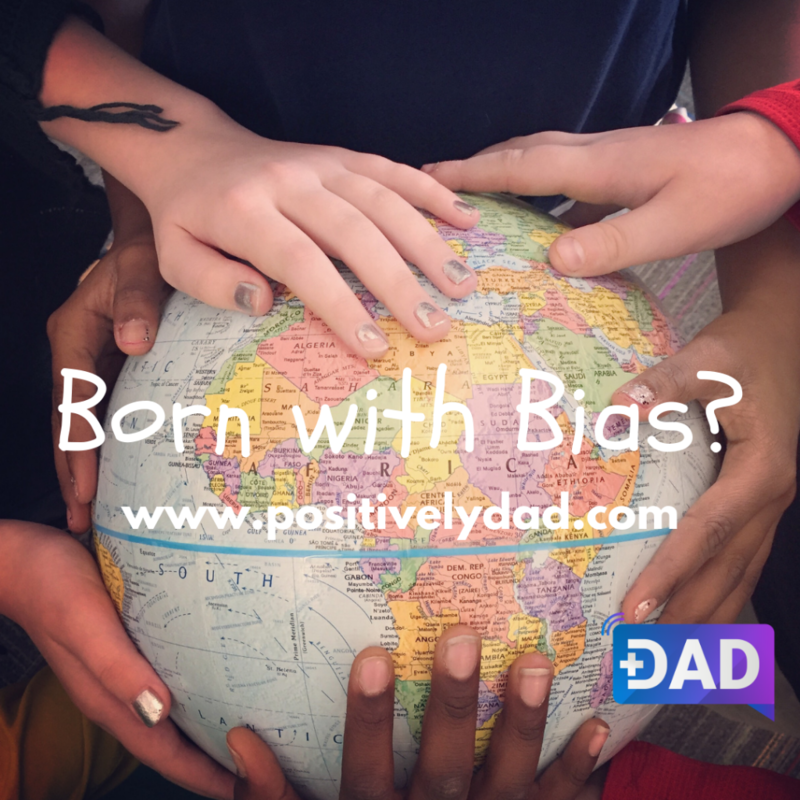 Episode 4: Born with Bias? Chances are you’d be surprised to learn that a baby may already have a bias toward people of a different race. We were surprised to hear the results of a study that claims just that. Today we talk with Dr. Kang Lee from the University of Toronto about his findings and what all dads can do to raise children who are kind and welcome to all people. It’s a podcast that will require you to listen with an open mind. Thank you for joining me for the Positively Dad journey! My name is James Shaw and I'm a husband and father. 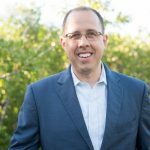 I live in the Tampa Bay area with my wife, Terri and our young daughter, Naomi. The goal with Positively Dad for us to think, learn and grow. It's easy to get caught up in the day to day and miss opportunities to become amazing fathers. I trust that the conversations we have on Positively Dad will help you see that fatherhood is truly a journey and that we are better together than figuring it all out on our own. What should we talk about on Positively Dad? We’re always looking for great topics, experts and people to interview on Positively Dad. Who do you know that we should have on the podcast? What topics would you like us to discuss? Let us know at james@positivelydad.com.